Not sure on how to invest in uncertain times? Worried about historically high stock valuations? Wondering if precious metals have a place in your portfolio? Not sure if cryptocurrencies are a unique asset class? Proper risk management and portfolio diversification are not difficult to achieve. What is Investment Diversification? 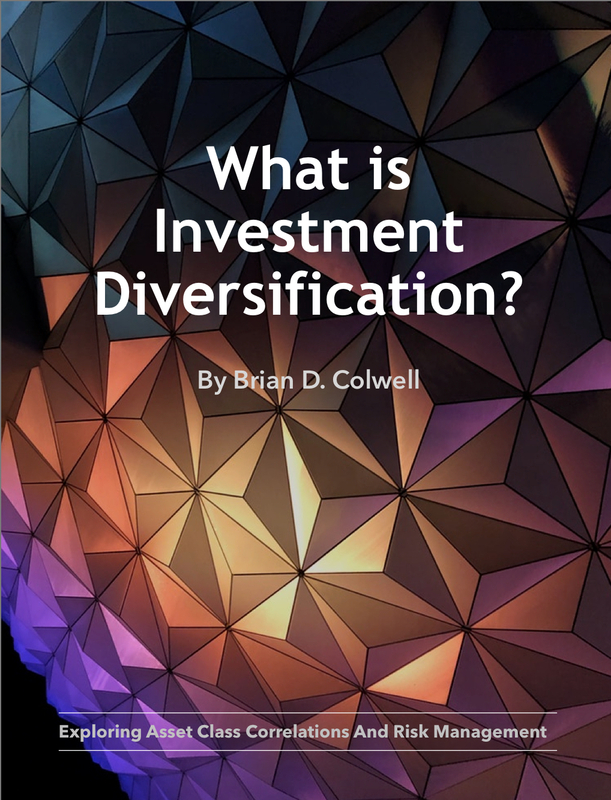 introduces the concept of diversification, defines the importance of risk management, identifies investable asset classes, and then digs into each asset class in depth. Walk through the creation of an actual portfolio focused on achieving stable growth against all economic conditions. This 220 page eBook is $19.99 USD, available in PDF or Apple Book format, and includes a glossary and resources. Fill out the form below to get the PDF or go to Apple Books. I want the PDF version. This book is intended for those with a special interest in stable portfolio growth against all economic conditions, without the need to chase yields, momentum, or even hot traders and investment gurus. What is Investment Diversification? serves not only as an educational resource, but also as a means to an end - financial sovereignty and stress-free living. "Investing capital is not as predictable as some people may make it sound; circumstances change and much of the future is unknowable. In the following book you will learn the many different asset classes: equities, bonds, precious metals, cryptocurrencies etc. and you will be able to understand why diversification is absolutely essential."